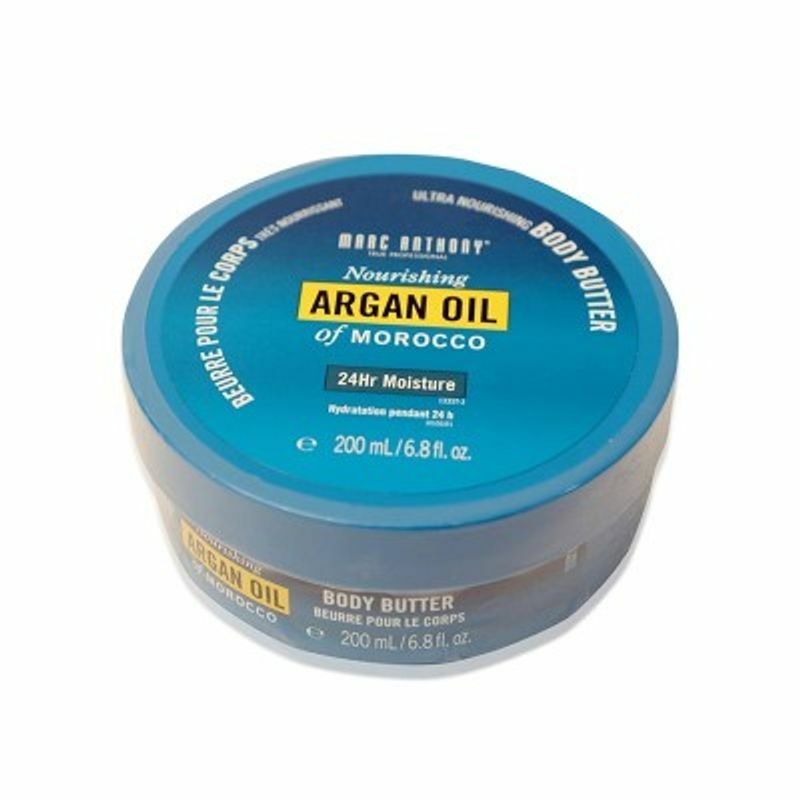 Nourishing Argan Oil of Morocco Body Butter is a rich, luxurious and nourishing Body Butter. It is infused with revitalizing Argan Oil, Aloe Vera, Shea Butter and Vitamin E to nourish tired skin and hydrate extra dry skin. 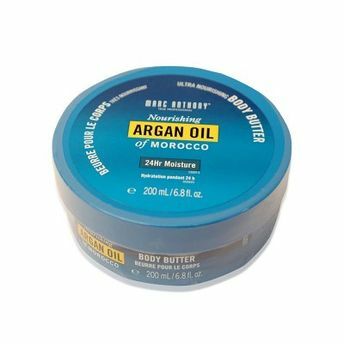 Its rich texture creates buttery soft skin without heaviness or a greasy feel. Massage all over body for a rich indulgence and leave to sink in before getting dressed.